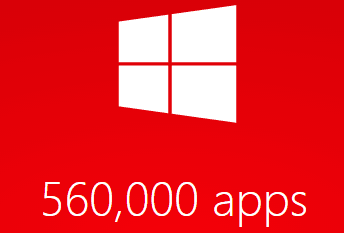 Microsoft announced this week that the latest count of Windows 8 modern apps combined with Windows Phone apps has reached a new tally of 560,000 total. Microsoft announced this week on its Microsoft by the Numbers site that the latest count of Windows 8 modern apps combined with Windows Phone apps reached a new tally of 560,000. 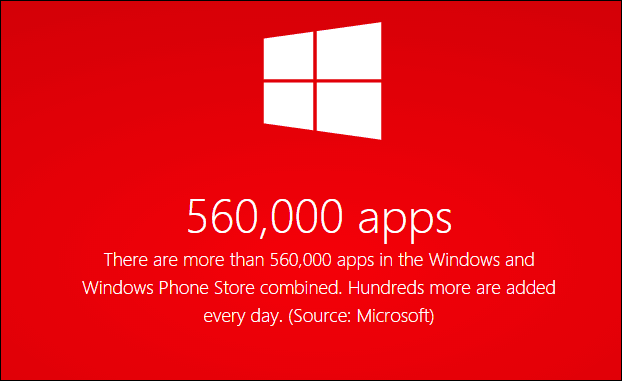 We reported back in August of last year; the Windows Phone store featured more than 300,000 apps. Since then the number has grown, and when combined, it creates a healthy figure for both Windows Phone and its desktop operating system. This number is still far less when compared to Android or Apple, but it is encouraging to see that more developers are coming on board. For a collection of statistics on Microsoft products and services, you can download the full By the Numbers PDF report. This report is solid news for Microsoft as the Windows 10 official release date should be in the fall later this year. The Technical Preview version of Windows 10 is currently available to members of the Windows Insider Program. The company is set to be holding an event next week on January 21st that the company is calling Windows 10: The next chapter. This event should reveal the next build of Windows that’s said to be called a “Consumer Preview” version. It’s also worth noting that Windows 10 Mobile is just around the corner too. 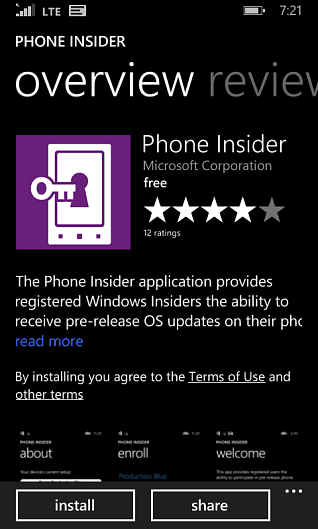 If you want to get ready for that now, download the recently released Windows Phone Insider app that will give Windows Phone users early access to Windows 10 Mobile builds. The program should work similarly to the Windows Insider program for the desktop OS. Are you happy with these app numbers, or are you testing out the Windows 10 Technical Preview? If so, make sure to join out our Windows 10 Forum where we’ll continue to discuss the journey of both the desktop and mobile operating systems.